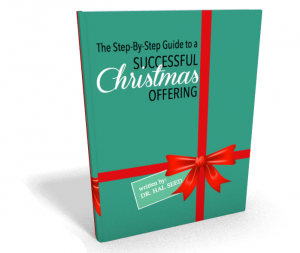 Wondering if you could hold a Christmas offering that blesses your congregation and boosts the budget? Unite your church around Jesus at Christmas time. Educate your church in God’s principles of generosity. Fund your greatest ministry priority for the year. Generate 5%-10% in additional offerings. Execute your most effective Christmas offering ever. You can pay by credit card or Paypal. 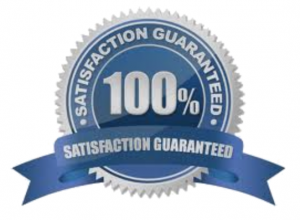 All products are fully guaranteed.